Dr. Tracy Eckles has been recognized as a leading provider of high quality dental implants to residents of Tallahassee and the surrounding communities. We specialize in both the surgical placement and restoration of implants. With extensive implant training, Dr. Eckles skillfully provides the proper, safe delivery of dental implants. Whether it’s a single implant or full arch replacement, we use 3D imaging and advanced computer guided surgeries to obtain the very best results. Dr. Eckles also uses continuing education to utilize the most cutting edge techniques and ensure patients receive the highest quality of implant treatment. 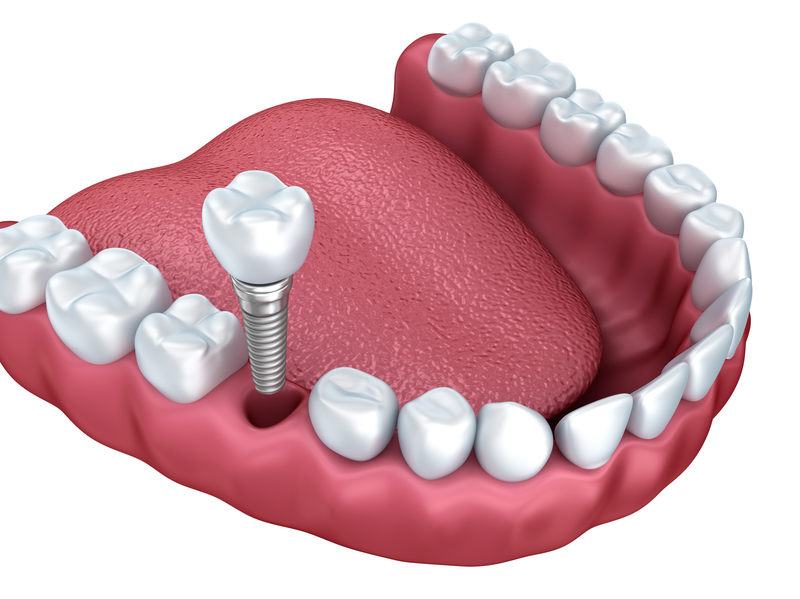 Dental implants are a great way to replace missing teeth and also provide a fixed solution to having removable partial or complete dentures. Implants provide excellent support and stability for these dental appliances.